Couples often connect and fall in love by talking. But what conversations should a new couple have to know if their love will last a lifetime? And, what conversations should long-term couples have to reinvigorate the connection and passion? Dr. Terri talks to Drs. John Gottman and Julie Schwartz Gottman, leading experts, researchers, and authors of the new book, "Eight Dates: Essential Conversations for a Lifetime of Love". The Gottmans have been studying the masters and disasters of relationships for over 40 years and are founders of the world-renowned Love Lab. Their latest book is a tested program of eight fun, conversation-based dates that will result in a lifetime of understanding and commitment, whether a couple is newly in love or has been together for decades. Dr. John Gottman has conducted more than 40 years of breakthrough research with thousands of couples. His work on marriage and parenting has earned him numerous major awards and he is the author or coauthor of over 200 published academic articles and more than 40 books, including the bestselling "The Seven Principles for Making Marriage Work". 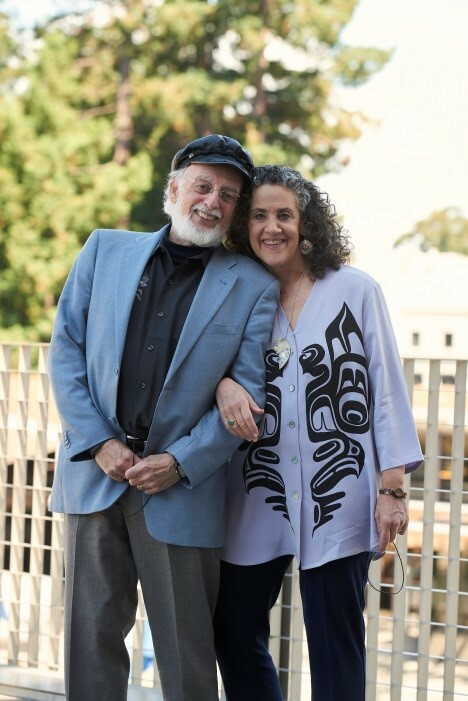 Co-founder of the Gottman Institute with his wife, Dr. Julie Schwartz Gottman, John is also Professor Emeritus of Psychology at the University of Washington, where he founded The Love Lab. Dr. Julie Schwartz Gottman is co-founder and president of the Gottman Institute, and clinical supervisor for the Couples Together Against Violence study. A highly respected clinical psychologist, she is sought internationally by media and organizations as an expert. She is the co-creator of the immensely popular The Art and Science of Love weekend workshops for couples and is in private practice in the Seattle area.